Sophie was born in Alencon, Normandy – France. She moved to Orlando when she was 12 yrs old. Her family started La Normandie restaurant and quickly Sophie was exposed to good food. After attending UCF for her undergraduate studies (AA), she moved back to Paris to continue her education. She graduated from Shiller International University with a Bachelor of International Business. There she met Ran and they both moved back to sunny Orlando. They both started DF Bakery in 1996 knowing that the area was in great need of good breads. Ran was born in Ashkelon, Israel. His dad is from Romania and his mother from Algeria – a real mix! He moved to Paris, France, at the young age of 9 with his family. He acquired all of his education & work experience there. He acquired a Brevet d’Aptitude in the baking field & worked in a few bakeries in Paris. Ran & Sophie met in 1989 in Paris and got married in 1994. Two years later they both opened DF Bakery. Bertrand was born in Malestroit, Brittany –France. He moved to Florida in 2004. He has extensive knowledge in the food industry having worked with a food manufacturing plant –La Cana – Brittany. Bertrand is a graduate of Ensec Business School of Nantes with a Bachelor of Business Administration. He joined our team as the Sales Manager in 2010. 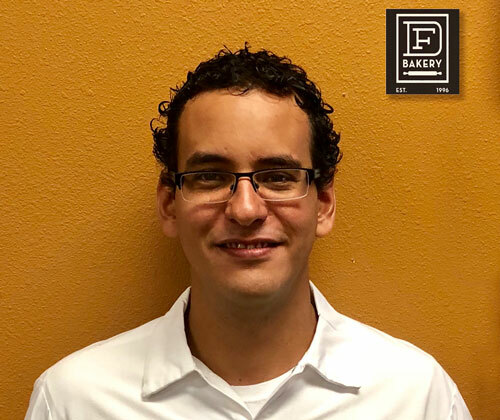 Didier Rosada is our Consulting Baker. 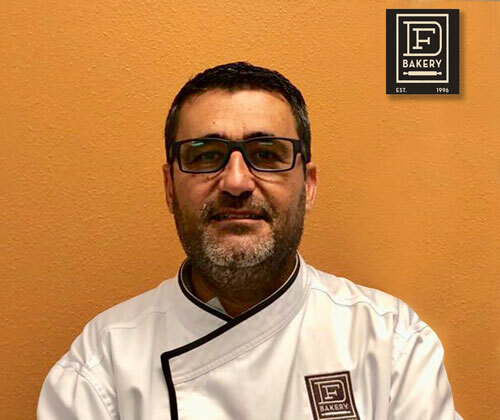 Mr. Rosada is one of the best baker in the world and brings his expertise for new recipes & trends, maximizing our production, and analyzing our business growth. 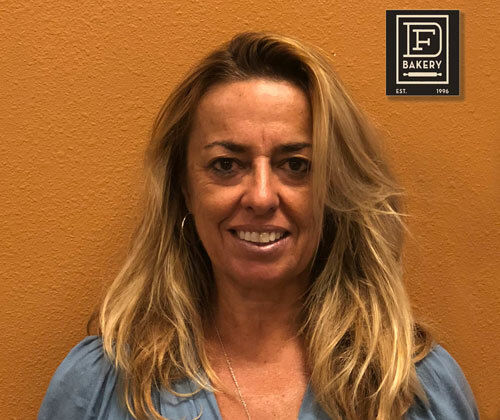 His extensive experiences range from working on the private research project for Bay States Milling Company in the United States to becoming the unofficial trainer of the 1996 Baking Team USA. 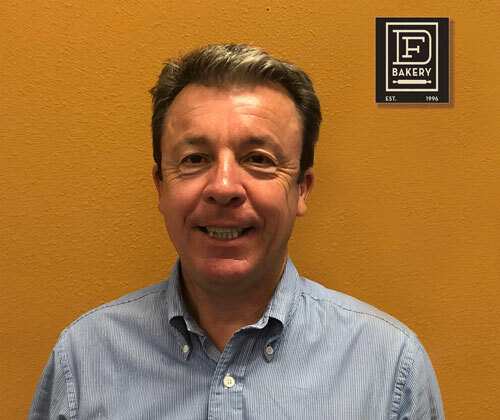 His expert advice and patient guidance were important factors in the American team’s first place finish in the bread category at the Coupe du Monde de Boulangerie in Paris in February 1996. In February 1999 under Didier’s guidance the team USA took home the gold medal of the competition and in April 2002, the silver medal. He was also the official coach of the US Baking team that won the gold medal in Paris in April 200. 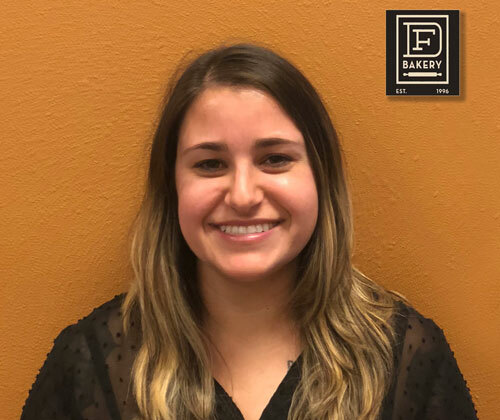 He is now the Vice President of Operations for Uptown Bakery in Washington DC while being a Consultant for his own firm – Red Brick Consulting. Armando was born in Guayaquil, Ecuador. Graduated at Universidad de Guayaquil with an Engineering in Foreign Trade degree. Moved to Florida in 2015, and joined our team the same year. Started working as an assistant in the production department, and after a few years was promoted to Production Manager. Loves to spend time with his family and play soccer. Born and raised in Orlando. 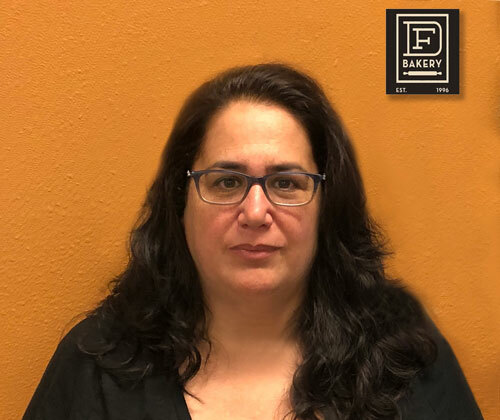 Worked at DF Bakery since April 2014. Has experience working in almost all departments at the bakery was promoted as the Office Assistant in June 2016. Attended Valencia Community College for two years. Loves her four fur animals and will be a mother in November 2018. 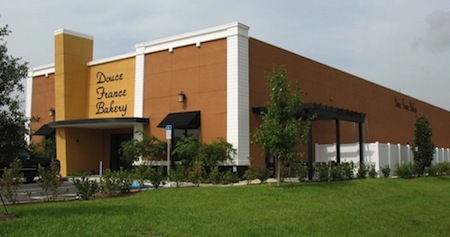 Started at the bakery in November 29, 2001. Born in Israel and moved to France at the age of 5 yrs old. Studied in France and Israel. Speaks English, French, Hebrew & some Spanish. Came onboard Jan. 25, 2017. 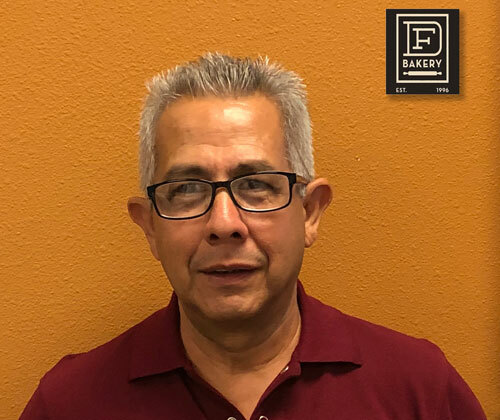 It is his 36th year in the baking industry and worked his way up from sanitation, deliveries, receiving, and production to Food Safety. Has done audits with numerous companies including SAI Global, AIB, NSF Cook and Thurber, Darden Restaurants, Disney and SQF. My hobbies include sports and love my family time.